Minor Case Rye from Limestone Branch Distillery is getting a new look. The bottle shape and label will remain essentially the same, but the raised glass lettering will be getting a coat of white paint to increase readability. Beam is a seventh generation distiller, and often draws on his family history for inspiration. “This rye whiskey is a tribute to my heritage—from the details in the finishing to Minor Case Beam’s original crest as a special touch. Now this beautiful bottle is even more visible behind the bar,” he notes. Old to New Minor Case Rye Bottles. This is the second such case of spring cleaning with Limestone Branch’s labels in recent weeks. Last month, the distillery announced an updated look for their Yellowstone Select Bourbon, changing to white and gold label. The distillery cited legibility as a reason for this change as well. As with Yellowstone, the whiskey inside the bottle—a straight rye whiskey finished in sherry casks and bottled at 90 proof—will also remain unchanged. 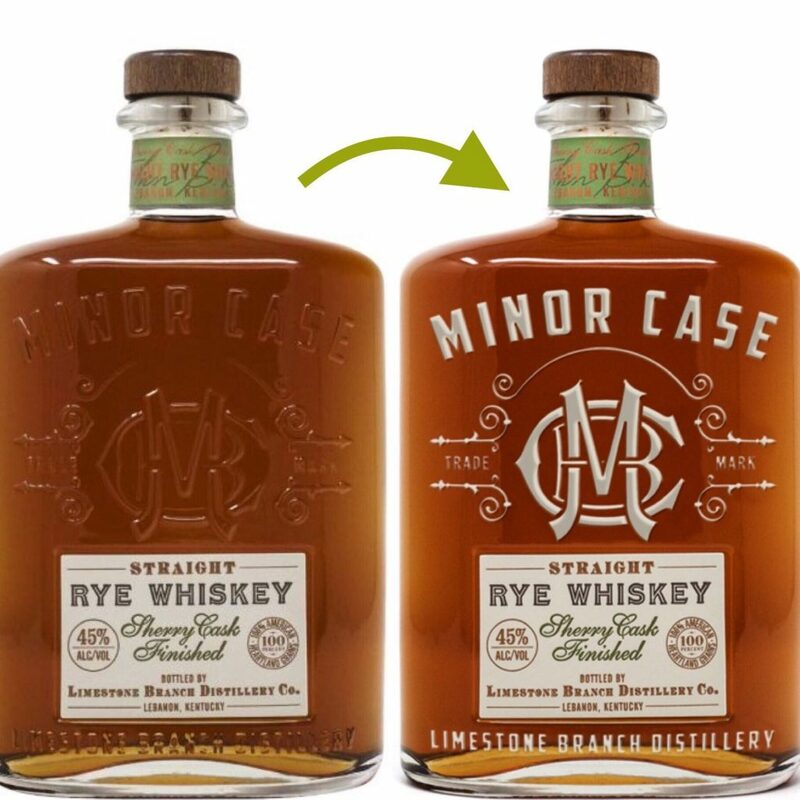 Minor Case Rye is available nationwide for around $43. The new bottle packaging is on sale now at Limestone Branch Distillery in Lebanon, Kentucky. 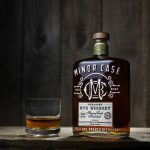 The post Limestone Branch’s Minor Case Rye Bottles Are Getting A Paint Job appeared first on The Bourbon Review.